Use the website analysis keyword tool to analyze your web page and from the results you will be able to improve your keyword density, meta tags and page SEO in general. Submit your website to Submit Express for a detailed look at your site. The keyword tool will analyze your site and give you detailed Meta tags reports with a percentage allowing you to improve your site, see what your site title, and description will look like on search engines. Get a break-down of one, two, and three keyword phrases with the keyword density of the page you are checking, at a glance with Submit Express keyword tool. From the results you will be able to see if the page is over or under optimised by looking at the keyword in the results and checking the keyword density. When placing keywords in your content write for humans not search engine spiders, include lots of long tail keywords. 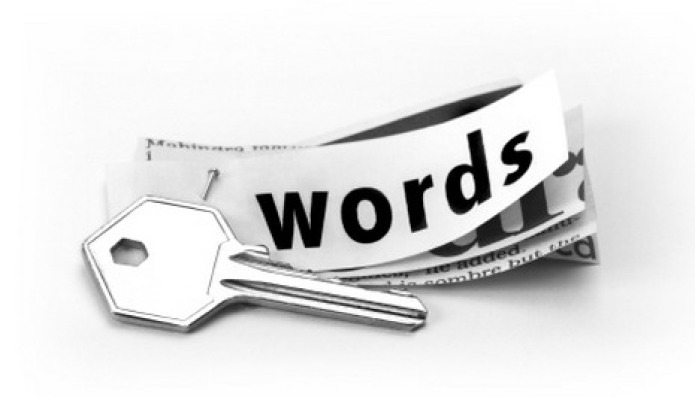 Example of a long tail keyword for this page: keyword tool to analyze keywords. If you are creating a website or blog never copy content from other sites this will only cause problems due to copyright laws, and Google has indexed the content and will know you are not the original owner and penalize your site.